The time to begin thinking about selling a book comes long before the book is available to consumers, and even before acquisition of the content. Naturally, your first thoughts may center on considerations such as how good the content is and who will be interested in it. But while you think about attracting consumers you must also consider your customers—the people you have to reach before you reach the people who will buy and read the book you plan to publish. Although potential consumers differ from book to book, potential customers—retailers, wholesalers, and institutions—have several needs in common. 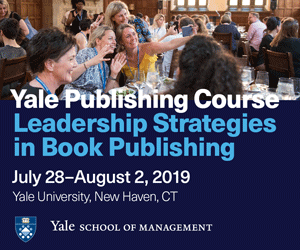 Your ability to sell to them will depend on decisions you make about packaging, distribution, and marketing, starting before the editing process begins, and on whether you can make a compelling case for a book in terms of content, author, marketing, and marketplace. Where content is concerned, providing a satisfactory answer requires distinguishing your product from the competition. 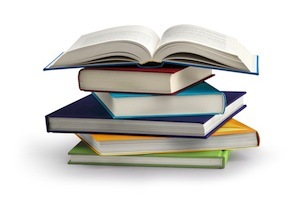 Customers may not be interested a novel’s plot details or the instructions in a how-to title, but they will want to know how a book is different and better than apparently similar titles. Convincing customers that a book’s content is good is relatively simple if the book is by an established author with a proven track record, but what if you are selling one by a new author, or by an author whose new book should rise above previous releases? Allocate time in your production schedule for getting advance praise from relevant professionals and writers. Take all the quotes you can gather and put them in a flyer you can share with reps and customers several months before the release of a book. Aim to produce galleys four to six months before publication, and send them to industry review sources, your reps, and your potentially important customers. 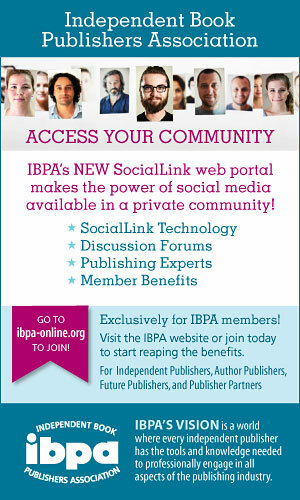 Run a contest on Goodreads and/or utilize the IBPA NetGalley member benefit. 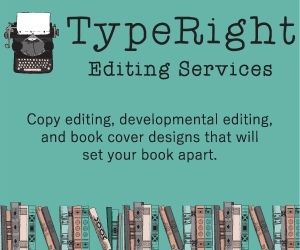 And if you use electronic versions of your book as galleys, make sure you send files only to trusted and reputable places. If you are selling a book by a first-time author, think long and hard about all the ways you can tie the author’s life experience and professional credentials to the content. Tactics can include something as simple as focusing on biographical material that relates to content, along with focusing on the author’s social media followers, access to media, and/or entrée to associations whose members are part of the audience for the book. If you are selling an author you wish to bring to the next level, you might have to focus more on the content of the new book and what distinguishes it from previous efforts, or present a truly innovative marketing plan. A good marketing plan is your very best friend. It will cover all potential audiences for the book, all forms of media (print, online, and broadcast), and all other ways you will reach a particular book’s readers. 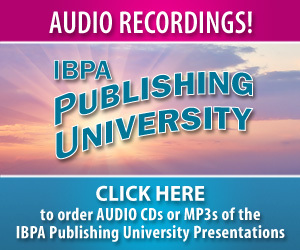 Many great Independent articles can help you develop a marketing plan, and they’re available via ibpa-online.org. However, it isn’t enough to have a really nifty plan. You must communicate the plan effectively to your reps and customers, and you must do that months before the release of a book, preferably six to nine months in advance. If you don’t have a clear idea of how you can market a book to consumers when you’re thinking about acquiring the book, you might move on to considering another proposal. Even if the copy in your catalog or sell sheet features only a few bullet points from your plan, key customers and your reps will benefit by having specifics months in advance of publication. You can update the marketing plan and your sell sheets as you get closer to the release date. The important goal is giving customers and reps as full a plan as possible right from the beginning of the sell-in process. Although you may have fewer customers when you’re marketing a book only in electronic formats, a strong marketing plan is just as important for e-books as for print editions, and the process, including timing, is remarkably similar to the process for print books. Regardless of format and no matter how unique the content of your book is, marketing means reaching out to people who read books, and more than likely your book will not be their first. Do not make the mistake of thinking that your book has no competition. Your reps and customers need to know how your new book fits in with their existing catalog of products, and one of the best ways to tell them is with comparative title analysis. Comparative title information can boost sales to retail and wholesale buyers by revealing geographic hot spots, genre and sub-genre performance, and trends. So, doing the research is well worth your time. 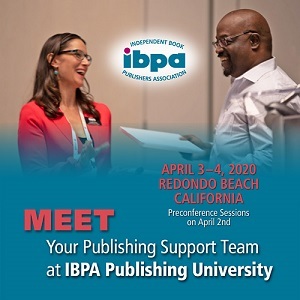 Visit retail outlets, explore online, talk with your distributor if you have one, and check out the IBPA Nielsen BookScan member benefit if you haven’t already signed up for it. BookScan will show you which competing titles are selling well and which are not in certain sales channels. Key buyers look for clues of professionalism as they try to pick winners and losers. 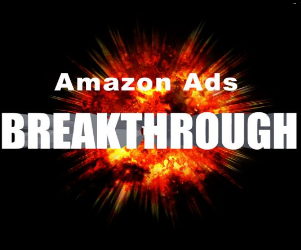 Because customers are gambling their cash-flow on every purchase, they like to bet on publishers and books that seem professional, and that’s the image you will project when you provide compelling evidence about the strengths of a book’s content, author, marketing, and marketplace right from the beginning of the book’s life. Doing so should help you sell more copies. And selling more copies should, in turn, help you avoid problems with your cash flow and revenue. On that happy note; good luck with your next book. Tom Doherty owns and operates Cardinal Publishers Group, a national book distributor, with his wife, Adriane Doherty. On March 11 of this year they celebrated their fourteenth year of working together.